The F1 season has now started and this year the official F1 Live Timing and Track Positioning app has a range of new features and is available from both the Apple itunes App Store and the Android Market. 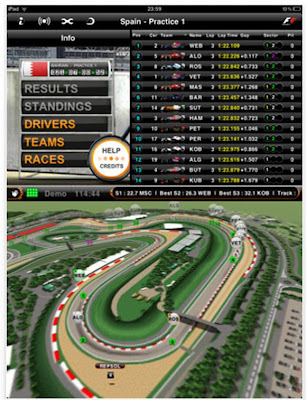 The F1 Live Timing and Track Positioning app brings comprehensive Grand Prix data and information to app users in real time with over 130 hours of racing action offered. 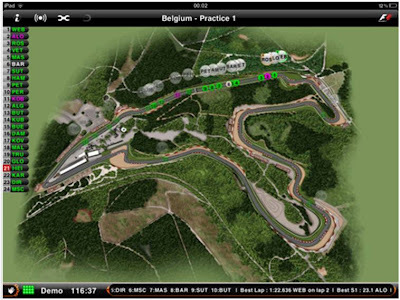 Real time track positions and data stream directly from the track to the app and a fully interactive 3D map gives a view of the entire circuit, complete with driver positions, gaps and pitstops throughout any given lap. 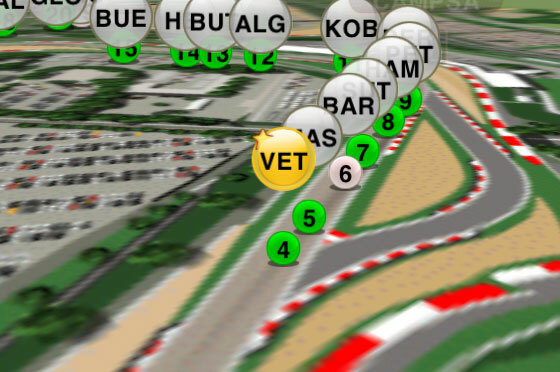 App users can even zoom in to follow a specific driver, watch from a favourite corner or zoom out to get a view of the entire lap. Furthermore, the screen can be split to see the timings / positions alongside the on-map action or can be used to follow the live leaderboard as the race unfolds, follow live text commentary or review the action again and again. 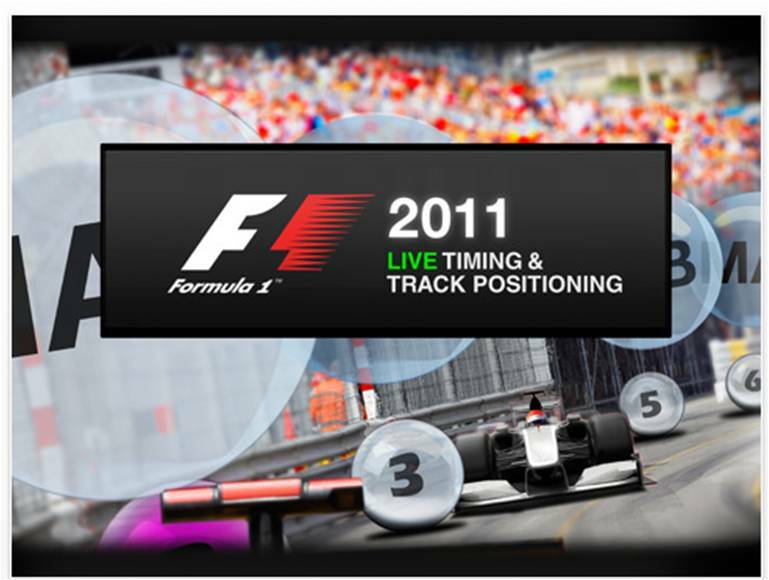 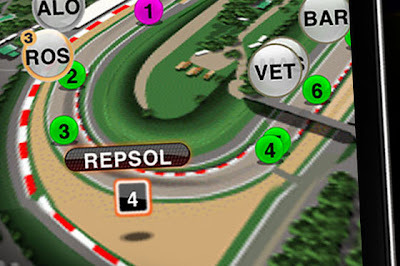 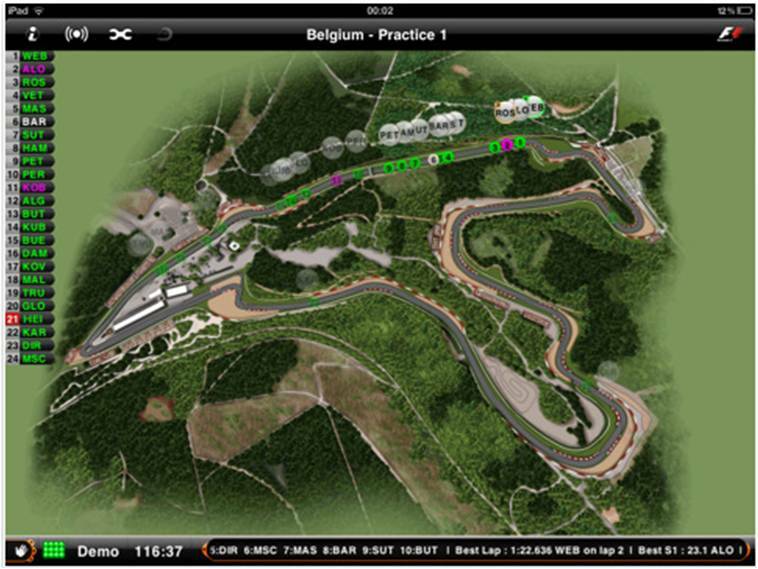 The F1 Official Live Timing and Track Position App 2011 can be downloaded from the iTunes store here.